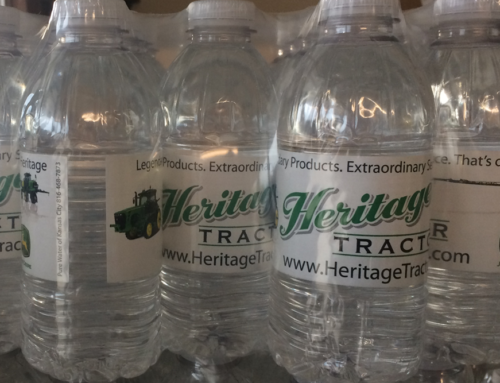 Need a pallet or more of private, custom label bottled water for your marketing initiative? We can help! 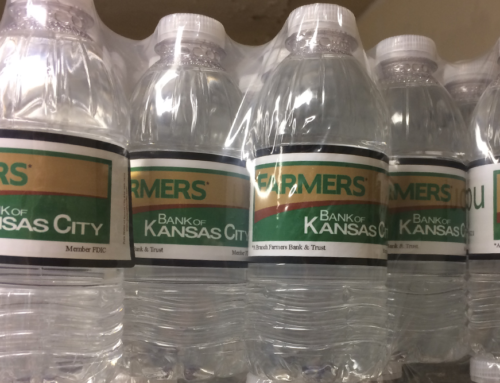 Pure Water of Kansas City guides you through the process of ordering the right amount of labels and cases for your needs. 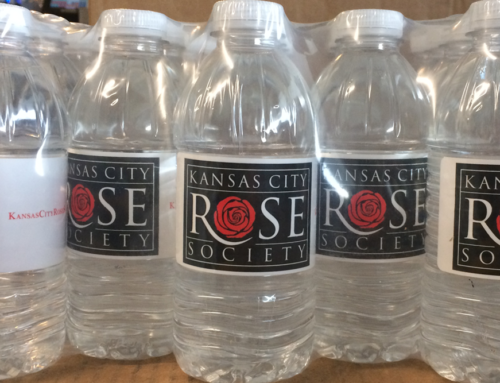 We even package and deliver PALLETS of water directly to your business in the greater Kansas City area. 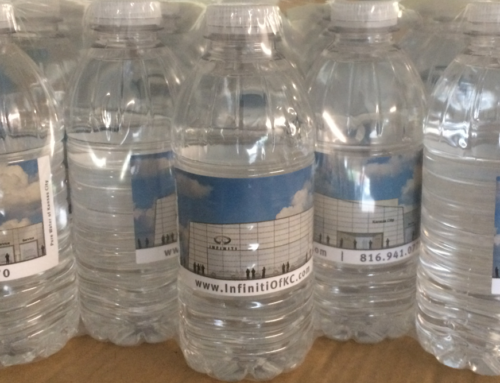 Call us for a personalized quote – 816-468-7873! 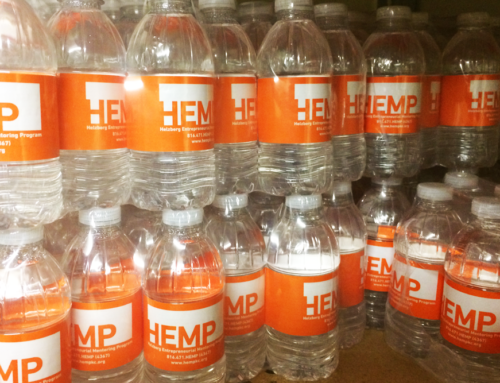 We have a team member standing by to take your call!